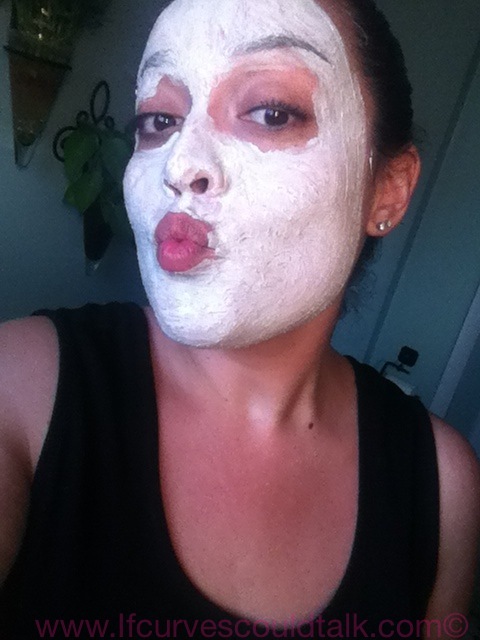 Another Facial mask, another review! 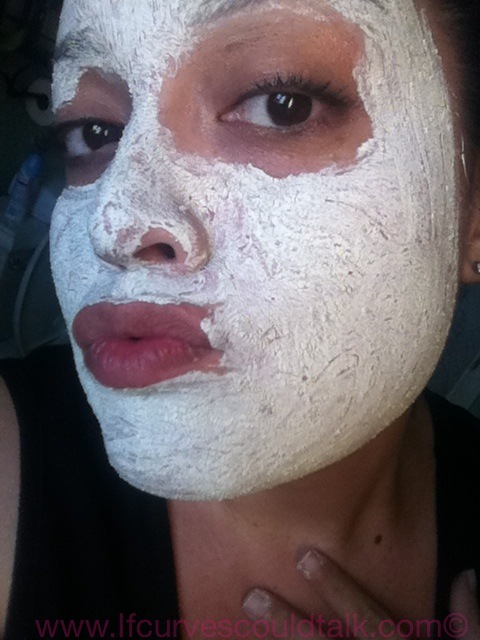 Today's mask: Montagne Jeunesse Apricot scrub! WHAT'S IT'S SUPPOSE TO DO? According to Montagne Jeunesse, it is suppose to revitalize and deep cleanse. 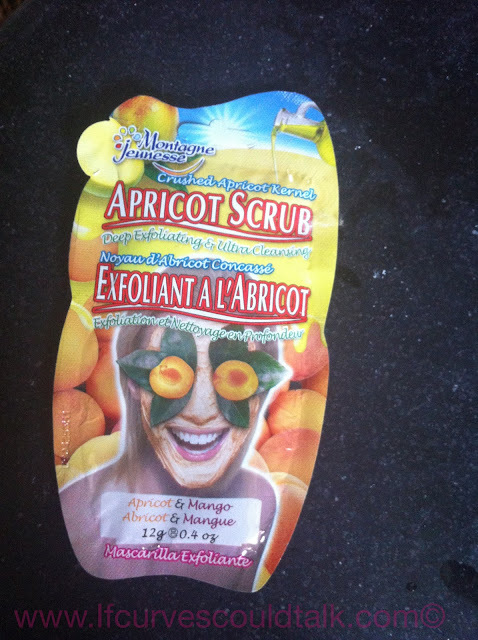 The crushed Apricot Kernels removes dead skin cells whilst Aloe Vera softens & soothes leaving skin super soft. 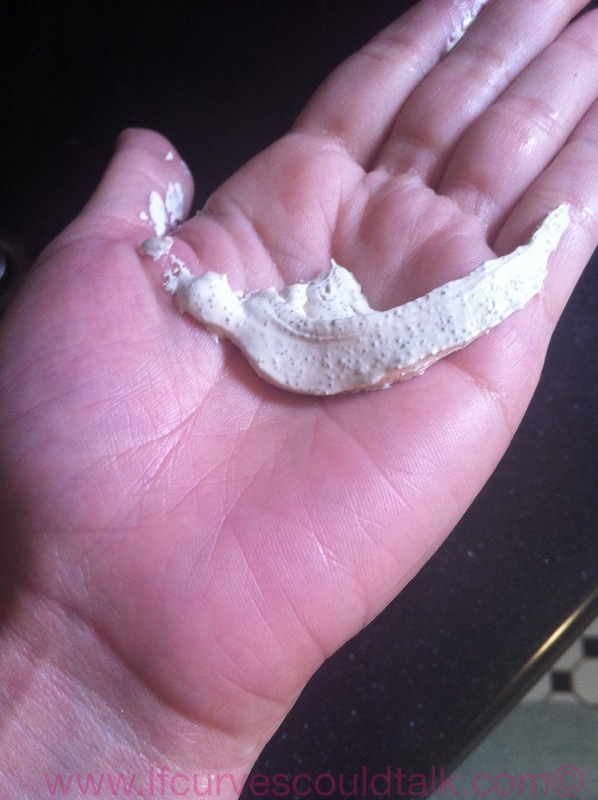 This mask seemed as if it came with a little in the packet but when you pour it on to your hand/fingertips it was A LOT and very thick. You also feel the apricot kernels, which are used to exfoliate your skin. 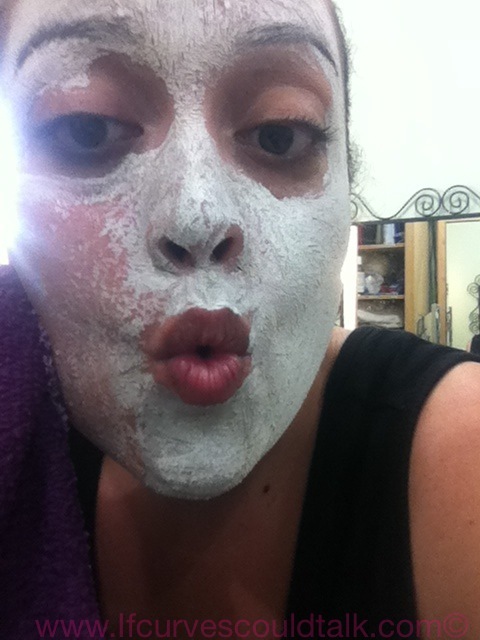 I am not gonna lie, this mask burned my skin as soon as I put it on. A tad. But it smelled so good and from the first 2 minutes seemed as if it was doing its job! I let it sit for 10 minutes. I felt it tingle after 5! You know when it tingles, its doing its job. 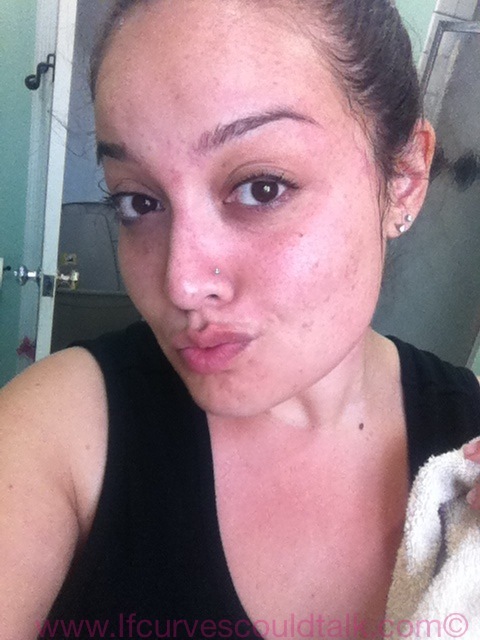 My skin felt SUPER exfoliated! and CLEAN!! It did what it said it would do! You look gorgeous as always! I love their scrubs, they are so affordable and work so well! Great review girly and I'm a regular user of this product too.